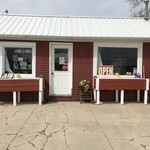 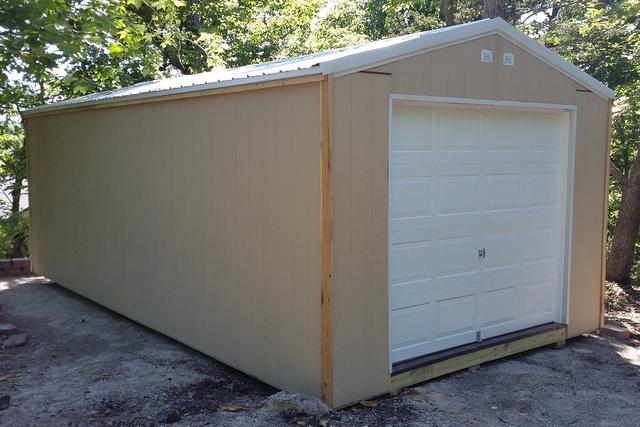 Check us out before you buy your next shed! 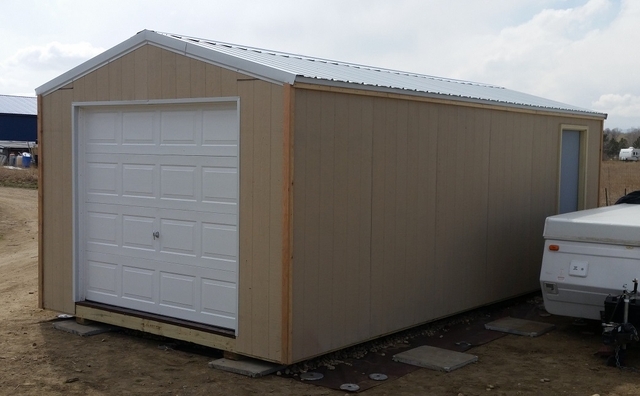 You will save a bundle of money on your new portable building and can get it customized too! 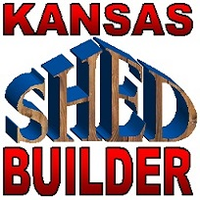 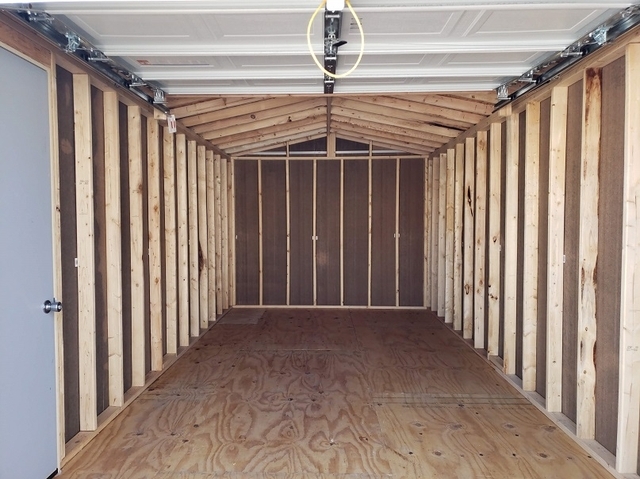 Kansas Shed Builder is a direct-sales manufacturer of quality portable buildings. 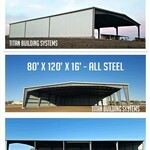 We have 54 different building designs and sizes in our online store. 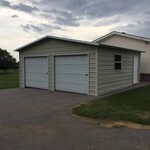 Additionally, you can customize your building to meet your needs with optional add-ons like door upgrades, shelves, lofts, skylights and windows. 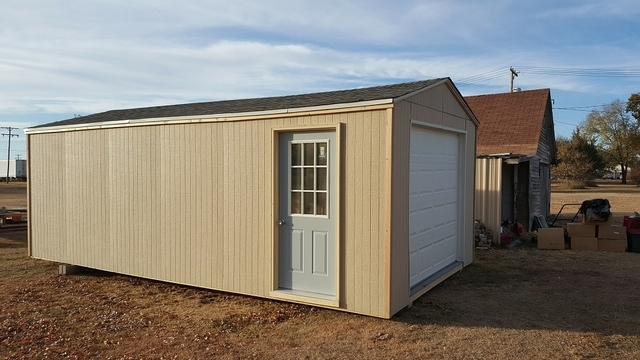 Choose from garages, gable sheds, barns, cabins, offices, kid playhouses, livestock shelters and chicken coops. 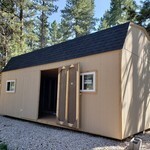 Our Online Store has the latest prices and upgrade options.